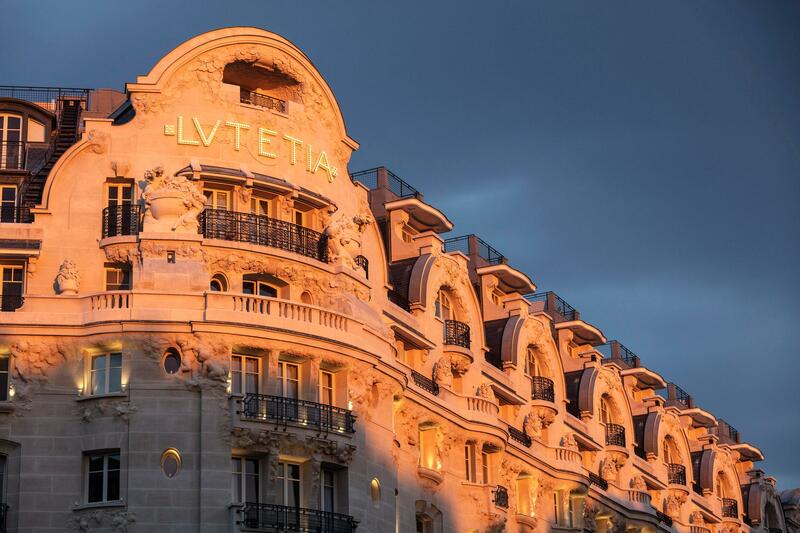 Located at the heart of the iconic Saint Germain des Prés, the Hotel Lutetia reopened its doors in the summer of 2018. 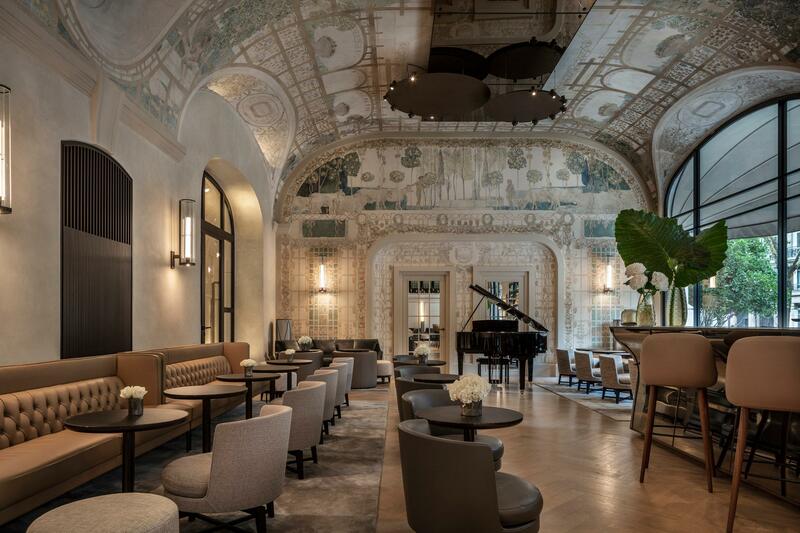 Founded in 1910, the hotel has been the crossroad of the greatest artists of the 20th century such as Ernest Hemingway, Joséphine Baker, Pablo Picasso… and many more. 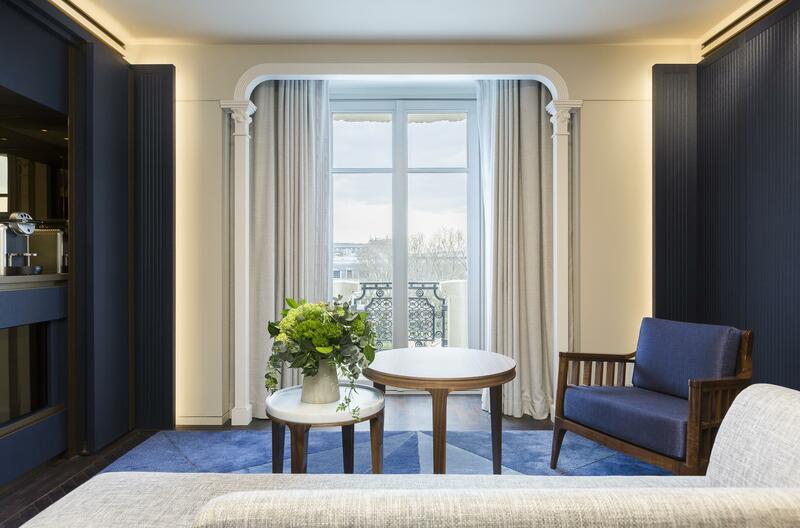 After four years of renovation driven by the international architect Jean Michel Wilmotte, the new Lutetia will combine heritage and modernity with 184 rooms including 47 suites and 5 signature suites, individually designed, will include two penthouse suites with private access to terraces as large as 70 sqm and boasting an unrivalled 360-degree view of Paris. 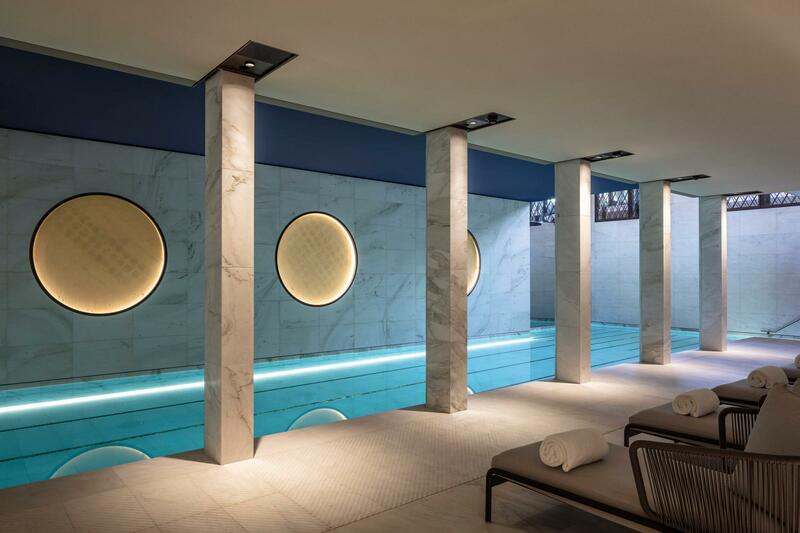 The hotel also features the 700 sqm Akasha Holistic Spa with a 17m swimming pool. 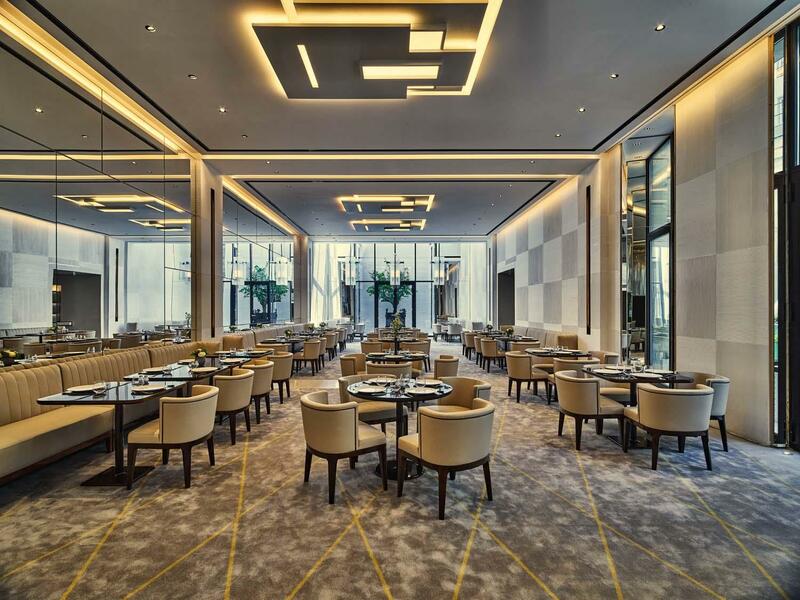 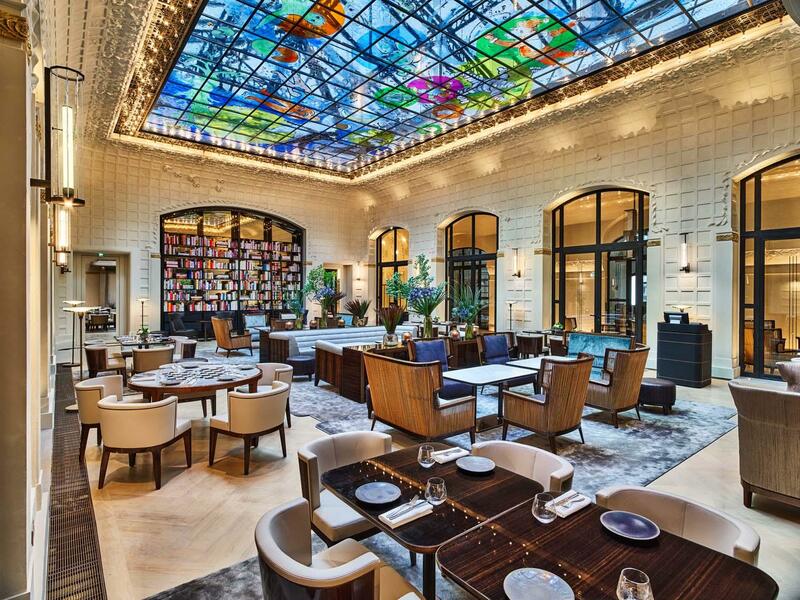 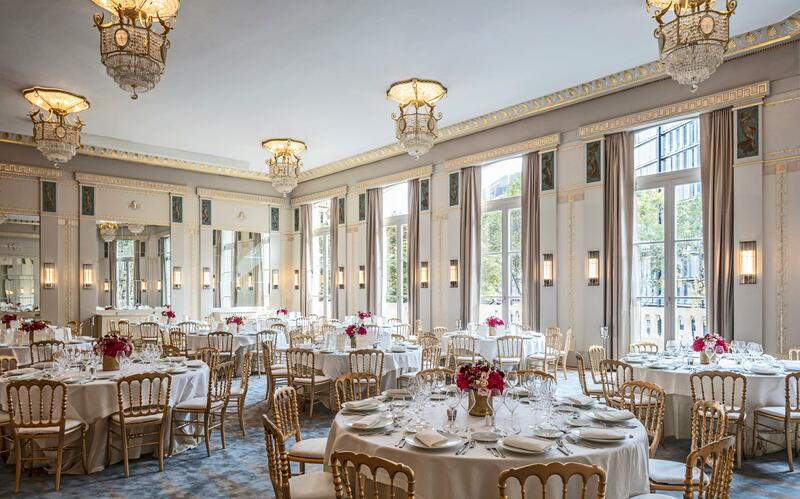 Also, an eclectic mix of restaurants, bars and lounges throughout the ground floor including the return of the Lutetia Brasserie under the supervision of three Michelin starred chef Gerald Passedat.